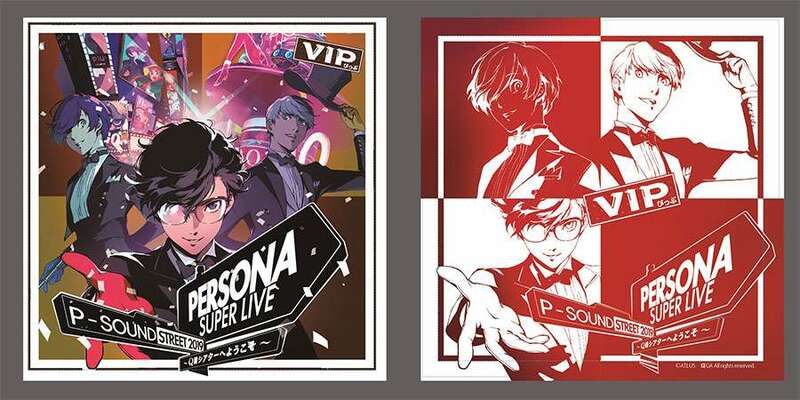 Atlus has announced some more details for the upcoming Persona Super Live P-Sound Street 2019 concert that will be held on April 24 and 25, 2019. 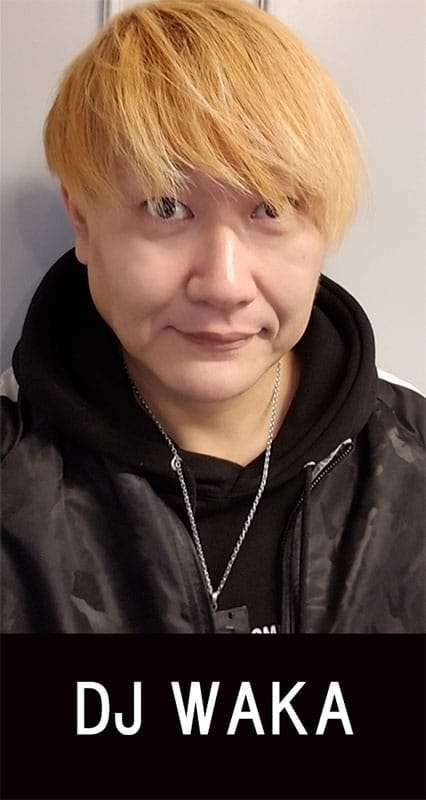 11 dancers, who were responsible for the motion capture in the Persona Dancing games, will be performing at the concert. Additionally, DJ Waka will be performing at the concert. The designs for the “PSS Original Cushion” to be included in certain ticket purchases have been revealed. 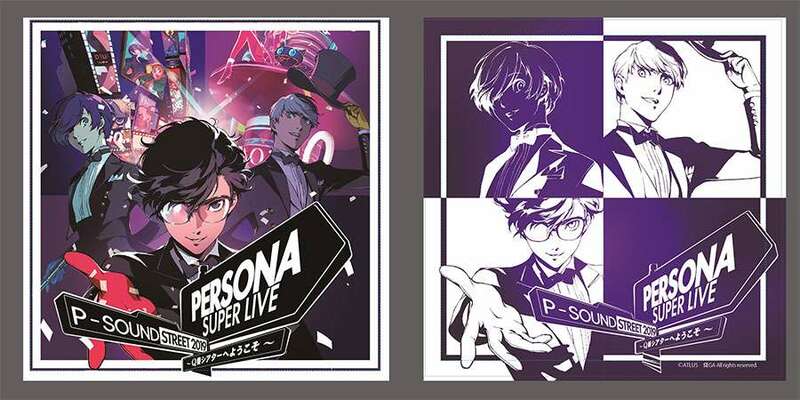 The special mini album, which will also be included in certain ticket purchases, will be titled “PSS2019 Special Tasting CD: Swing Arrange Demo.” It will include special arrangements of songs performed on the day, and will only be available as part of a ticket purchase. 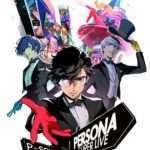 Following the live stream looking back on previous Persona concerts held on January 5th, a second hour-long broadcast on Niconico will be held on February 8, 2019 at 21:00 JST (4:00 AM PST / 7:00 AM EST). 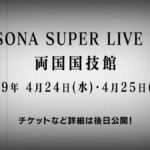 This broadcast will feature additional songs that weren’t in the January broadcast.